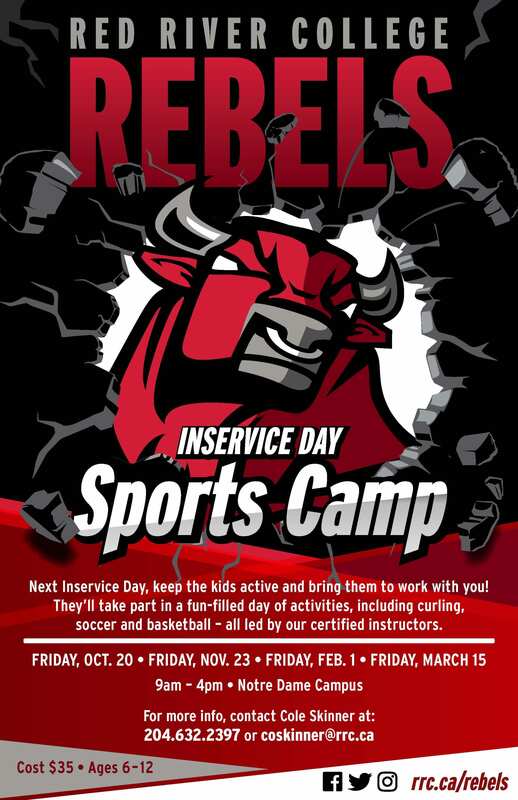 Next school inservice day, keep the kids active and bring them to work with you. While you work, they’ll be taking part in a fun-filled day of sports activities! Drop-off at the North Gym at the Notre Dame Campus starts at 8:15am, with pick-up at the North Gym until 4:45pm. 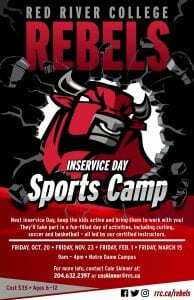 Camp participants should bring their own lunch and snacks (please no peanut products, in respect to those with allergies). Note: children must be 6-11 years old on December 31, 2018.